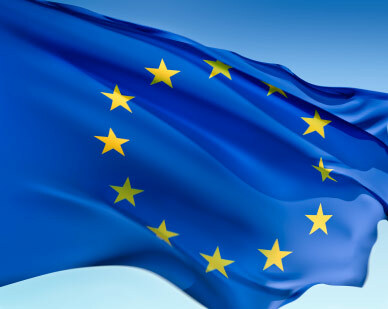 Grenada and the European Union have signed an agreement for just under 1 million euros (EC$3.3m) to support the Government’s Public Financial Management (PFM) reform agenda, in line with its Growth and Poverty Reduction Strategy. PFM in general underpins fiscal and macro-economic stability, guides the allocation of public resources to national priorities, supports the efficient delivery of services, and makes possible the transparency and scrutiny of public funds. Some of the objectives under Grenada’s PFM action plan include the issue of transparency, good governance and oversight of the budget. Some of the funds will also go towards capacity building in helping the government efficiently implement projects and programmes financed primarily under the European Development Fund. Such projects and programmes relate to the implementation of activities outlined in the National Primary Health Care Policy and the achievement of some of the Sustainable Development Goals. These include the undertaking of a chronic non-communicable disease survey and health promotion campaign, the development of the legislative framework for a national health insurance scheme, the strengthening of health management information systems and the establishment of a monitoring and evaluation system for the health sector. The package of Technical Cooperation will also support sustainable health financing, as well as health and wellness as it relates to cervical cancer and the prevalence of the human papilloma virus among women. Since 2017 the EU has been providing budget support for Grenada’s health sector with a total contribution of 3.8 million euros (EC$12.7m).